As part of the overall property strategy that we developed for M&S we worked with their Stores of the future team to design a new store interior to introduce younger customers to the quality of M&S’s brand. given the size and nature of the company. Mowat & Company’s solution was to use design thinking to develop and communicate their strategy and to inspire Marks & Spencer to embrace step change. As part of this, the team researched and illustrated the company’s history, imagined future retail trends and developed stretching customer journeys. roll out of the design. 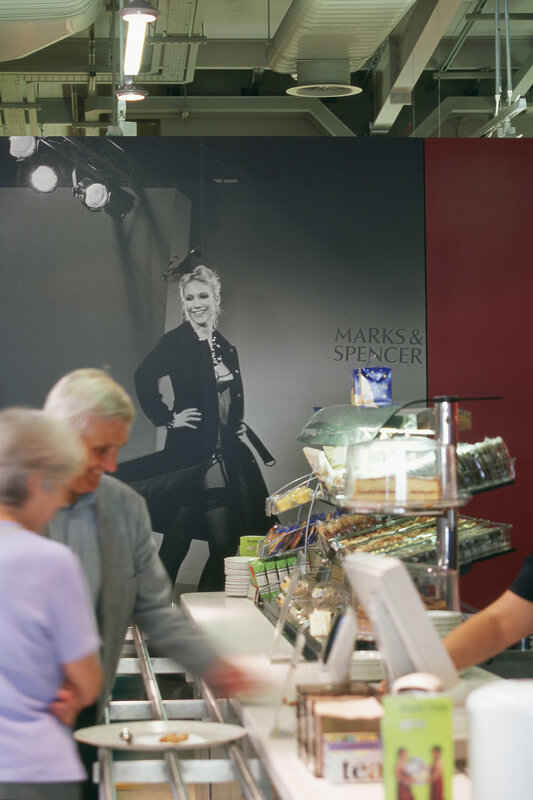 Marks & Spencer rolled out the Mowat & Company designed store environment across its UK stores in a £2 billion investment programme - the largest retail refurbishment project in Europe. Mowat & Company’s work has won numerous awards.